The mobile application is a re-branded version of UPI (Unified Payment Interface) and USSD (Unstructured Supplementary Service Data). 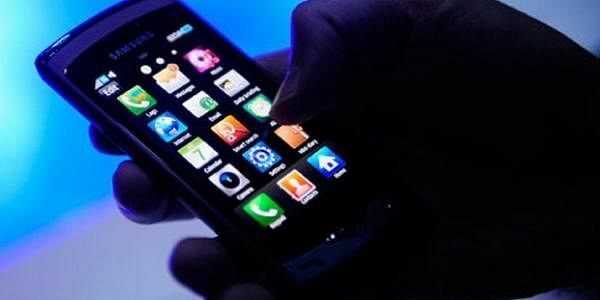 NEW DELHI: Making a step further towards digital economy, Prime Minister Narendra Modi on Friday launched a new e-wallet app, BHIM, named after founding father Dr BR Ambedkar, for making financial transaction online more easier. The Aadhaar-based mobile payment application will allow people to make digital payments directly from their bank accounts. Speaking at the DigiDhan Mela, an event organised to celebrate the success of digital currency push, PM Modi also reiterated that digital transactions will be rewarded with raffle-like cash prizes from the government. While using wit and humour to target his political opponents, who have been criticizing demonetization , PM Said that the drive was aimed at catching the "mouse" that eats away the nation's wealth. Scoring a political point, he said a new indigenously developed payment app 'BHIM' has been named after the main architect of Indian constitution, Bhim Rao Ambedkar. Prime Minister said that the mobile app is being improved upon so that in time,only your thumb will be needed to make a payment. You will eventually not be dependent on the internet, on smartphones, your thumb will be your bank." While saying that for those with a positive mindset, India has several opportunities, PM Modi added that “ the day is not far when people will get loans in five minutes”.